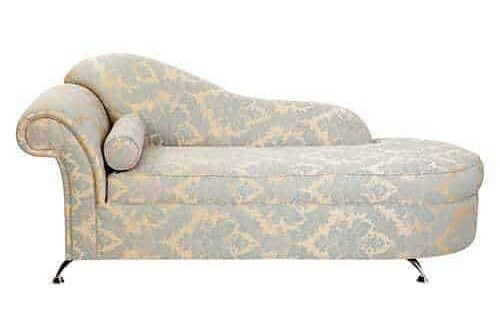 Use this traditional style chaise lounge for a great accenting piece in your home. 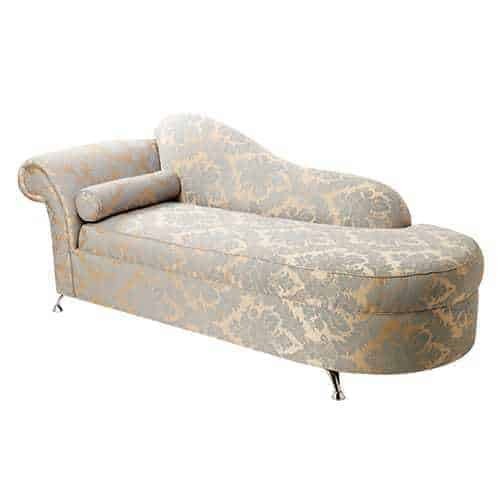 Whether in a master bedroom suite, formal living space or anywhere throughout your home, use this chaise as a comfortable and stylish place to stretch out and relax. 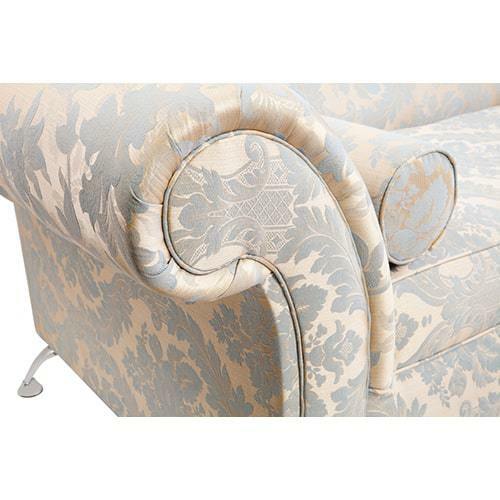 One throw pillow brings a coordinating color or pattern to the room.